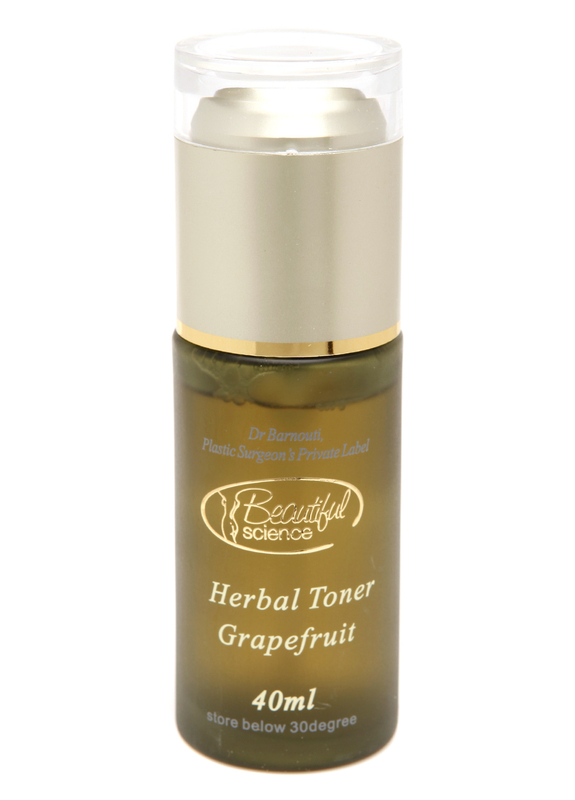 Beautiful Science® offers an effective skin toner, which supports the skin’s moisture balance and helps prevent sun damage. It refreshes the skin and its moisturizing effect restores the skin integrity. 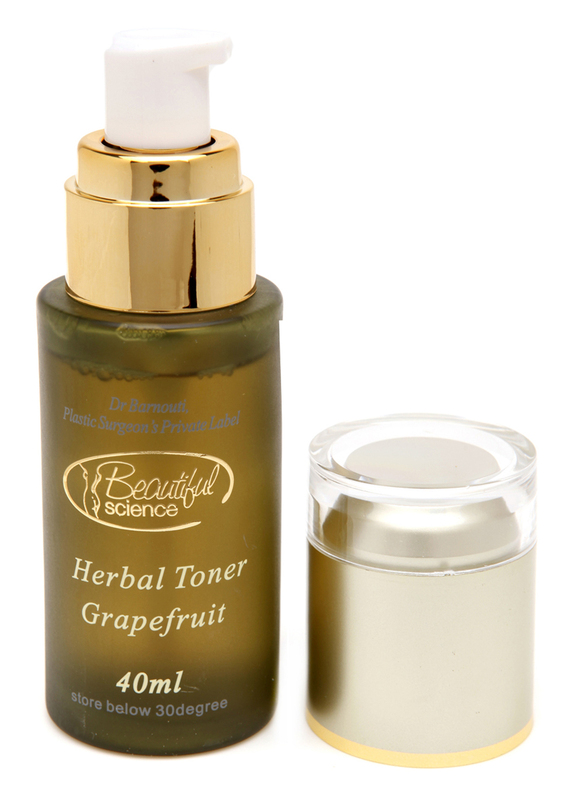 “Herbal Toner” is enriched with naturally-derived herbal extracts which has calming feeling and quick action. 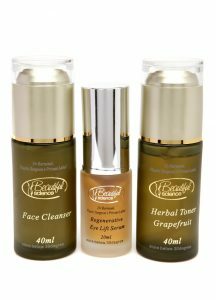 It does not contain any chemicals and is non-alcoholic that makes it safe for regular skin care. 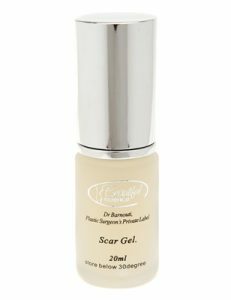 De-ionised water, Hamamelis extr., PEG-7-glycol cocoate, allantoin, propylene glycol, coco- amido betaine, Betula alba extr., humulus lupulus, equisitum arvense, hedera helix, Melissa officinalis, methyl, ethyl, propyl, butyl parabens phenoxyethanol natural fragrance Skin Lightening lotion, extra strong Soft depigmentation, enzymatic elimination,Keratase, B-carotene (beta), gluconic acid, dithiooctanediol, mimosa (extract), bearberrie (extract), ginseng, lime tree. Apply liberally on the face after cleansing or shaving and wipe off.